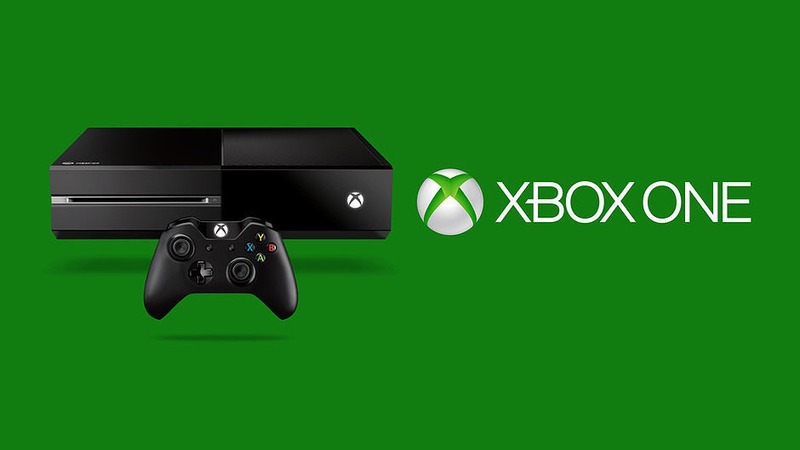 Microsoft is now rolling out a new Xbox One Preview build rs1_xbox_rel_1610.160920-1900. The latest update fixed issues with Forza Horizon 3 save game data. The update also brings fixes for Clubs and Looking for Group (LFG). To download update go to All Settings > System > Console info & updates. • Xbox team had identified an issue in the current 1610 Preview update which impacts game save data for Forza Horizon 3. Users who pre-ordered the Forza Horizon 3 Ultimate Edition will receive early access beginning (9/22), and this 1610 Preview update fixes this issue. Please be aware that until your console has downloaded this 1610 Preview update, you may lose saved progress in Forza Horizon 3. This issue occurs when reaching a certain threshold of game save data and is impacted by saving career progress, saving screenshots, and importing designs from previous Forza titles. Please be aware that when saving career progress this issue will not indicate an error is present, however, upon restarting the game saved progress may be lost. • When opening an achievement notification in the notification center, the achievement no longer fails to launch. • When selecting “All” to sort the Friends list, friends should no longer show up multiple times in the results. • Users with a console set to use Chinese, Japanese, or Korean language should now be able to access View details & customize under Privacy & online safety > Xbox Live privacy in Settings. • When using Cortana to search the store for genres (ie. “Hey Cortana, search the Store for Horror”, search results fail to populate. Workaround: Search for genres via text. • When receiving voice messages from another user, you may not receive a notification. • When viewing Clubs, you may still see the option to start a Club Party even if you are not a Club member.